You can buy and claim online*, even after you've left home. Travel insurance from WorldNomads.com is available to people from 140 countries. It’s designed for adventurous travellers with cover for overseas medical, evacuation, baggage and a range of adventure sports and activities. 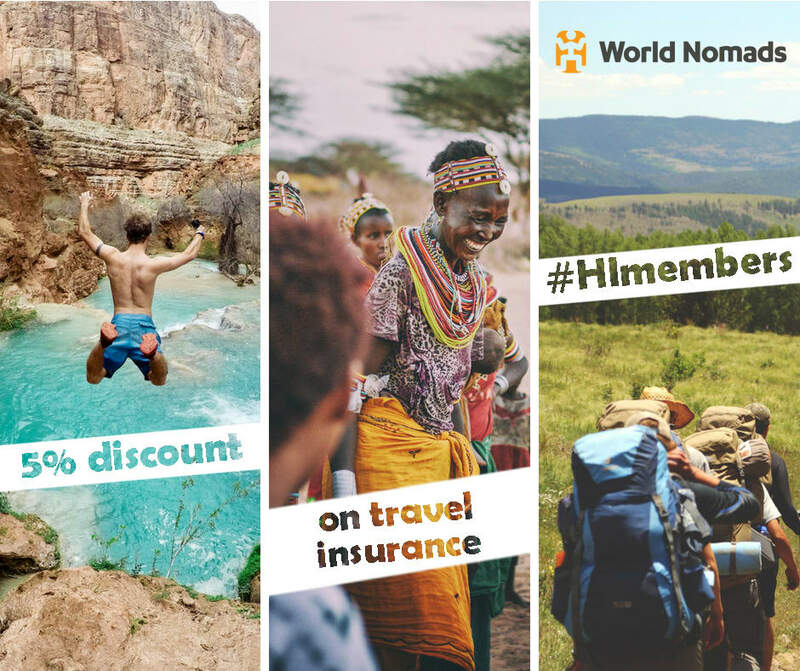 HI members receive 5% discount on insurance with World Nomads. Apply the code HIPROMO5 during the checkout process below.